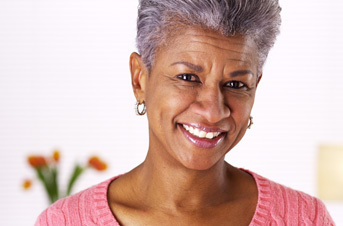 Experts say that menopause is confirmed when a woman has not had a period in 12 months. The symptoms however, typically appear well before that time frame. Menopause is a normal part of a woman’s life and while some women may have no symptoms, others may have symptoms that affect their quality of life. Night sweats, moodiness, hot flashes, and sleep disturbance are a few of the symptoms that are caused by menopause. If you are having issues associated with menopause, the providers at Wendover are here to work with you and find the treatment that is right for you.